Facebook will unveil a series of measures later today in a bid to prevent its platform being used to disrupt the next federal election and to conform with changes to Canada’s election law. The company is currently building an archive of Canadian political advertising that will allow members of the public to view ads that are being placed by candidates, political parties and by groups wading in on issues being debated during the campaign. The archive, which will be similar to ones the company has already set up in countries such as the U.S. and the U.K. and searchable for seven years, will include copies of ads, how much was spent and general demographic data about who the ad reached such as average ages, gender and location. During the Ontario provincial election, CBC News was able to observe microtargeting information as a result of a partnership with the U.S.-based investigative news organization ProPublica, which developed a Facebook ad collector. Facebook has since made changes to make it difficult for ProPublica and other sites to access that microtargeting information. 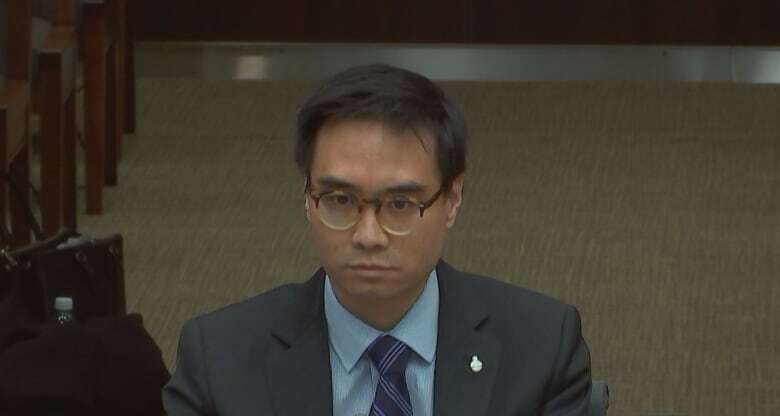 Kevin Chan, head of public policy for Facebook Canada, said the company is currently building its Ad Library and wants it to be available by late June, ahead of the election in October. Chan said the company is serious about trying to prevent foreign interference and about respecting recent changes to Canada’s elections law. Democratic Institutions Minister Karina Gould has described the decision as “disappointing” and said she would try to convince Google to change its mind. In order to monitor that, Facebook plans to institute an authorization process for anyone who wants to run political ads during the period covered by the elections law. 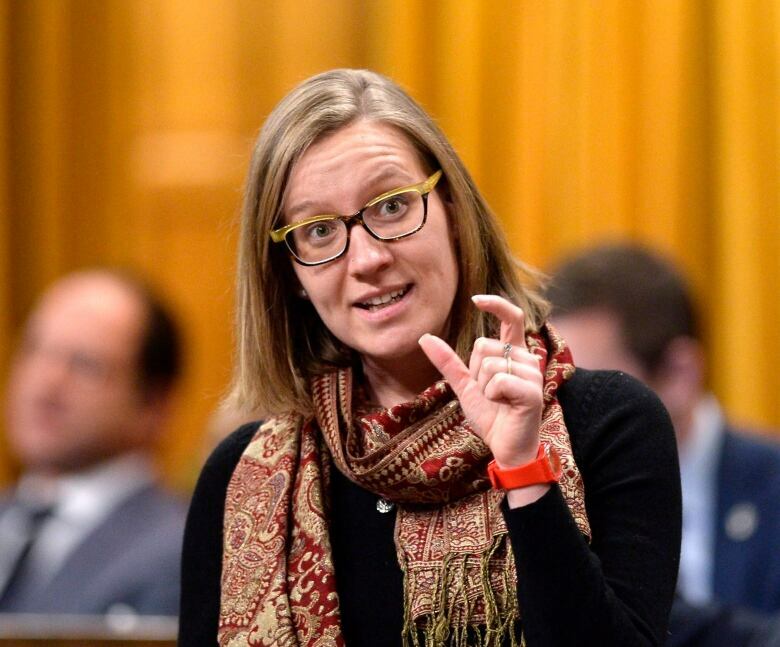 Advertisers will have to disclose who paid for an ad according to the provisions in C-76. The person or group placing the ad has to provide the information to be included in the ad library. Facebook will try to proactively identify political ads and block those being run by groups outside the country who aren’t authorized, said Chan. Facebook has come under sharp criticism for the role its platform has played in allowing foreign interference in elections in several countries. However, Chan said the company has already taken steps to try to prevent outside interference in this year’s federal election. Globally, it has increased its security team to 30,000 from 10,000 and is using artificial intelligence to try to detect fake accounts. During a six-month period in 2018, Facebook took down 1.6 billion fake accounts around the world, he said. However, Facebook estimates that at any given time, three to four percent of accounts are fake. In Canada, Facebook set up a special team in Spring 2018 to deal with issues that arise concerning elections, said Chan. Chan said Facebook has also partnered in Canada with MediaSmarts to promote digital literacy, and with Agence France Presse to factcheck news stories on Facebook so the company can flag misinformation. However, Chan warned that preventing people from using its platform to disrupt elections is a constant work in progress.